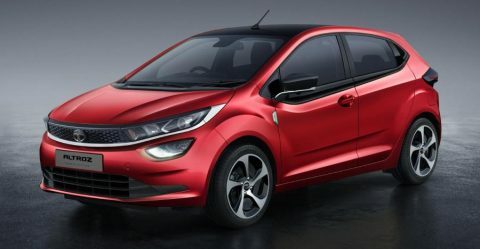 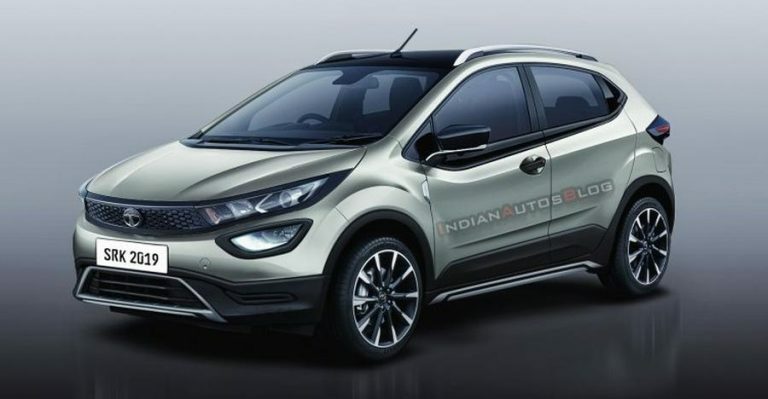 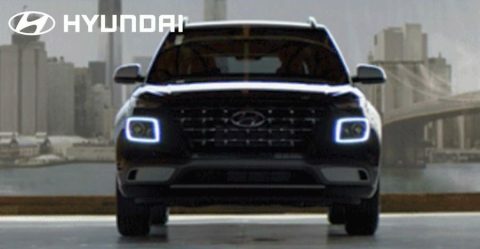 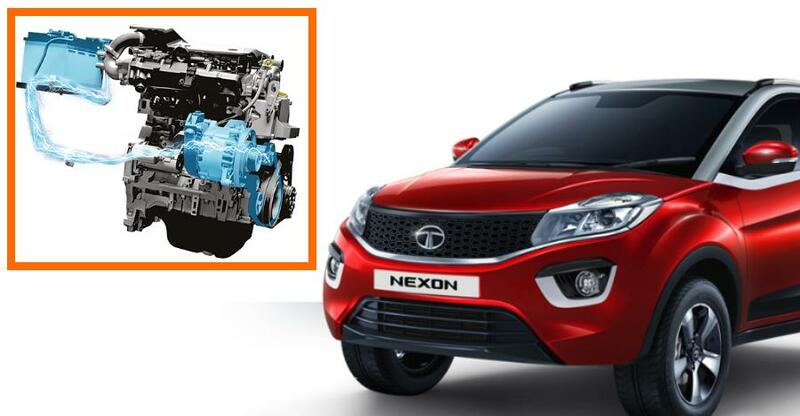 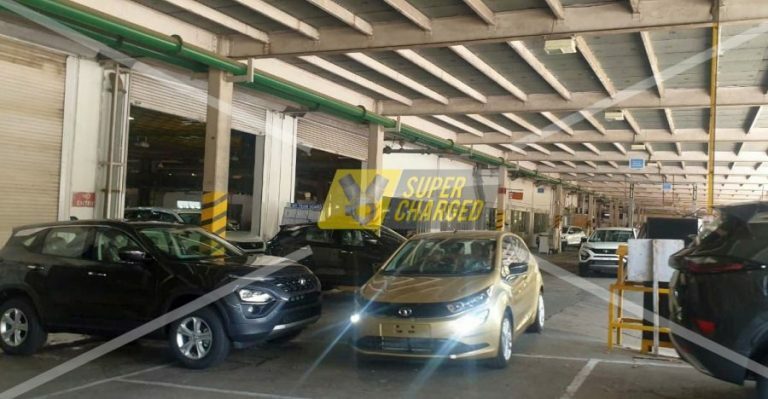 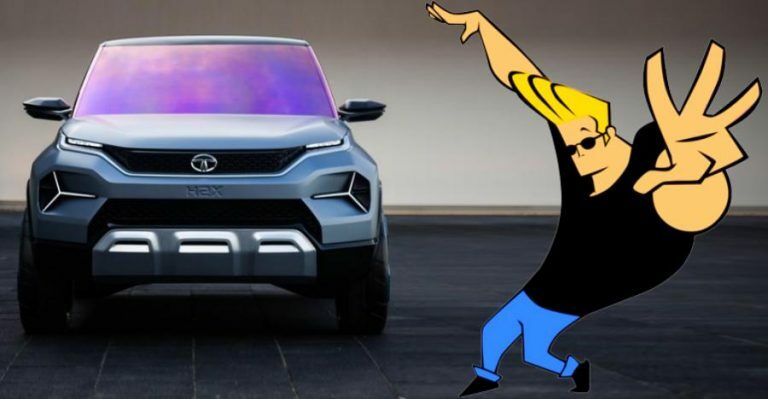 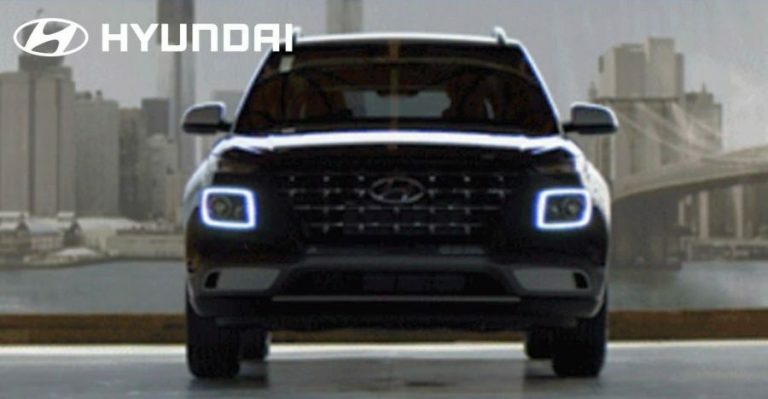 Mysterious new Tata Nexon spotted: Electric or Hybrid? 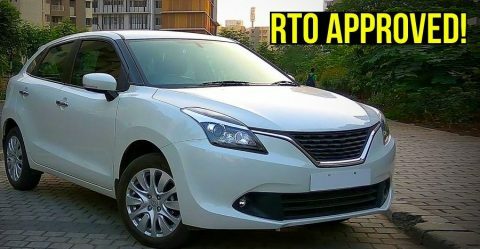 BEAT the sun film ban: Fully LEGAL tinted glass now available! 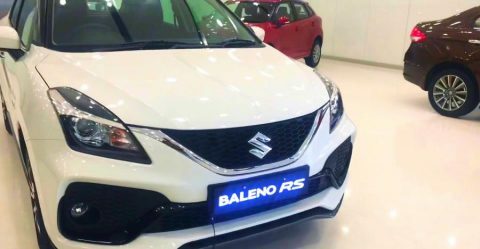 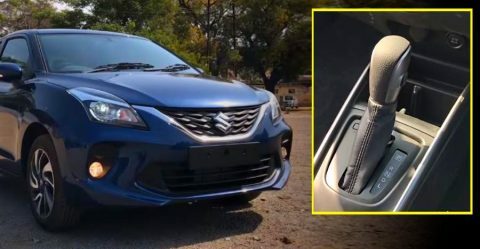 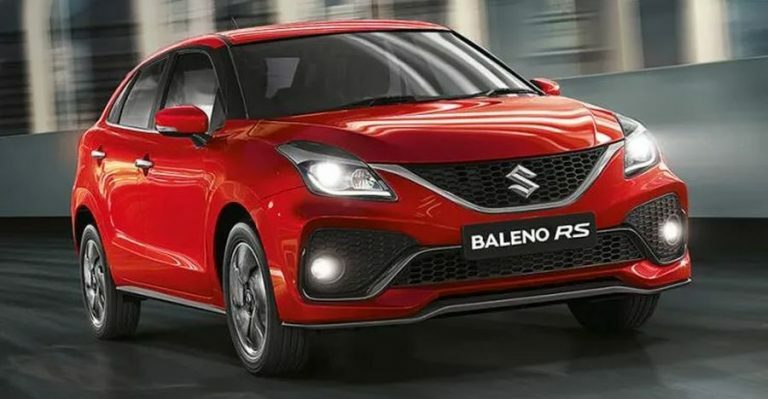 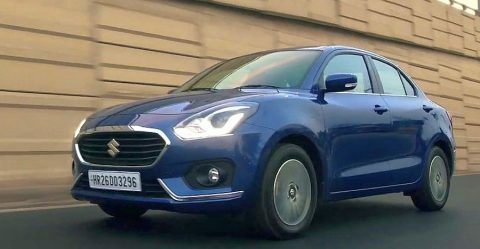 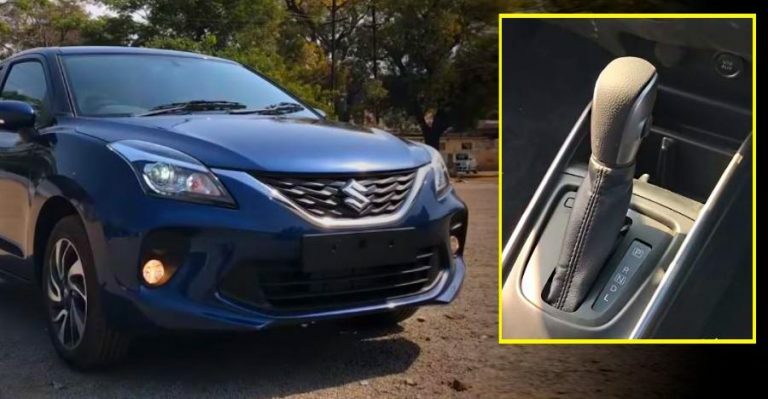 Maruti Baleno Mild Hybrid with DualJet petrol engine coming soon: Swift, Dzire, WagonR & Ignis Hybrids next? 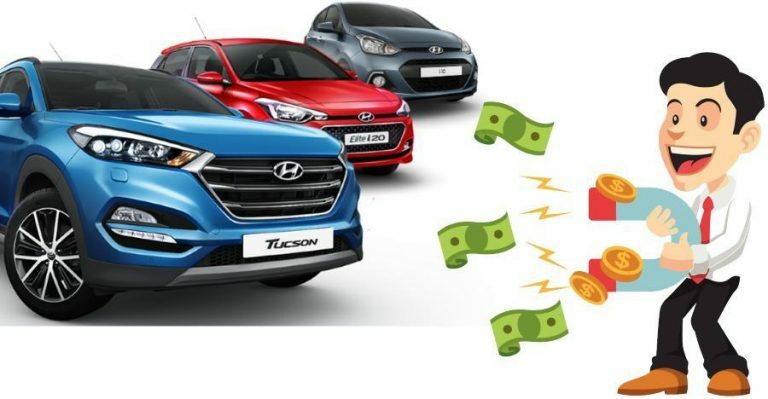 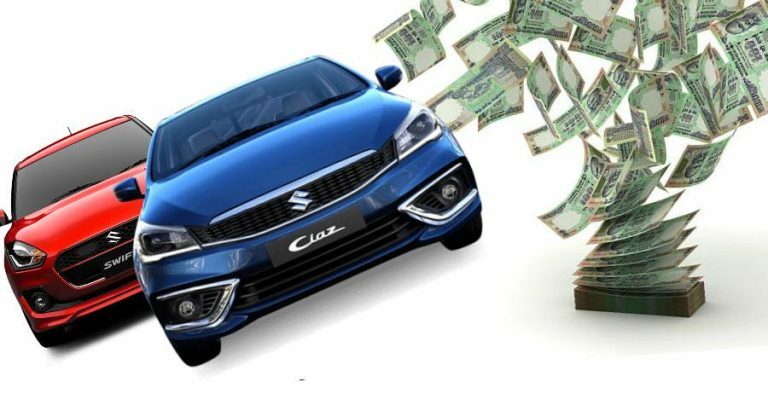 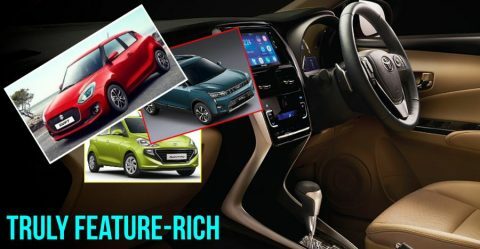 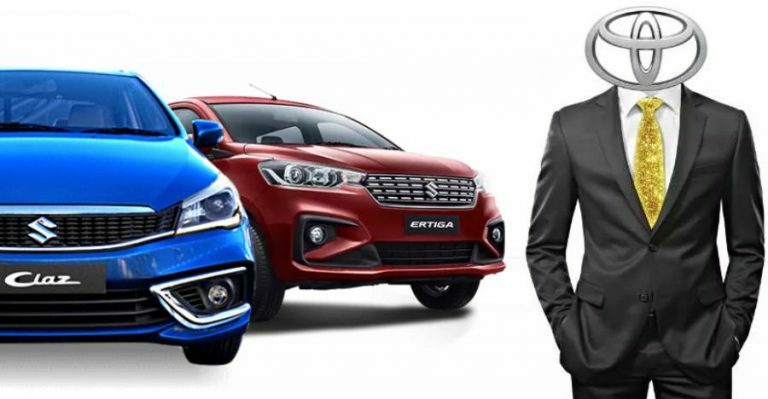 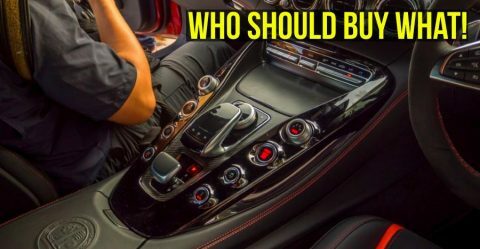 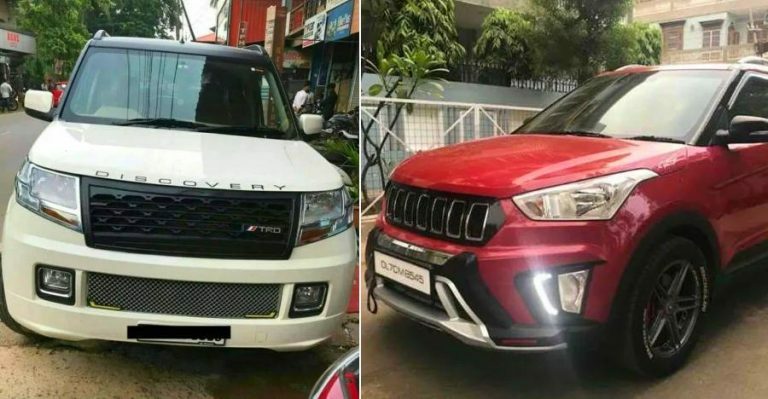 Cars that give their makers the MOST money: Maruti Baleno, Dzire, Brezza & Toyota Innova! 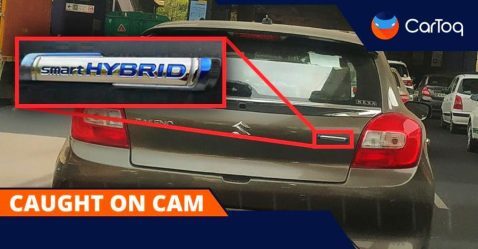 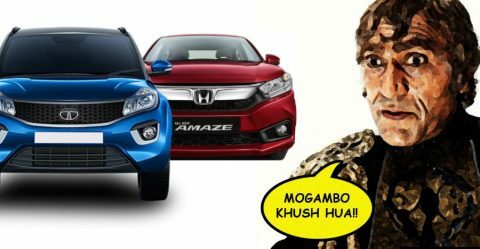 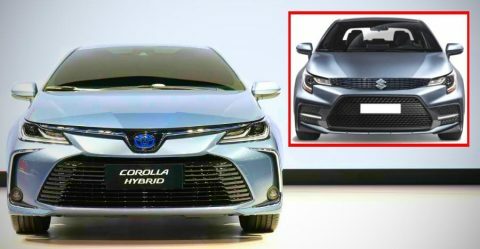 Maruti Ciaz, Toyota Corolla, Honda City & 3 more cars to go FULL hybrid!